Congratulations to Smart But Not Wise!!! 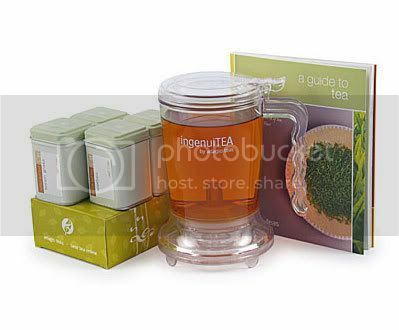 You are the winner of the wonderful starter tea set from Adagio Teas!!! Please email me at the ups 1 at gmail dot com and let me know your mailing information!!! I know you will love the flavored teas that you chose!!! Thanks!! I have never won anything from a blog before! This is such a cool gift to win! I sent you my info. I hope I sent it to the right email address. Thanks again! You have recruited another person to be addicted!